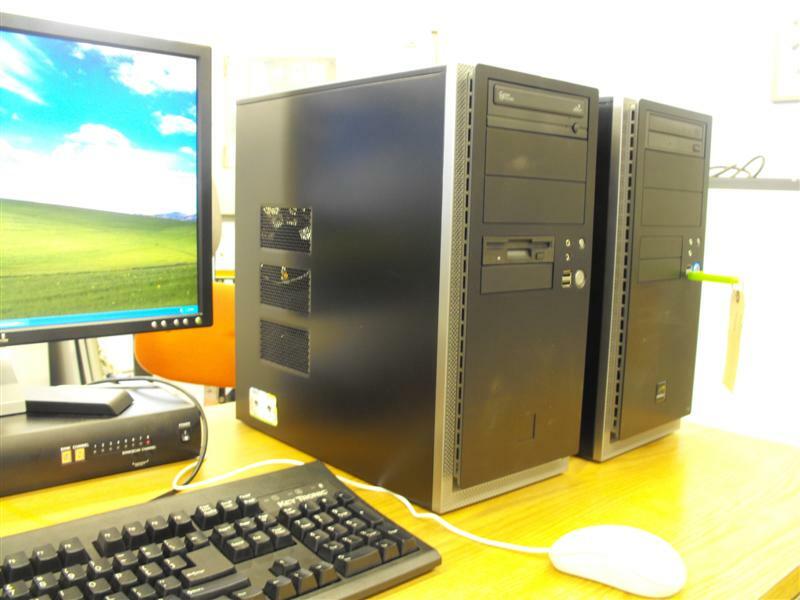 These specialized PCs run all new hardware and retain compatibility with the MPA interface card required by Spectra3000 and Diffrac5000 software packages. Don’t wait for your aging system to fail before upgrading. Dual boot Windows XP and DOS. Create backups of all calibration, standard and sample data easily by using Windows XP. On-site data migration and installation services available upon request. Contact us for more information and pricing. Display optional.